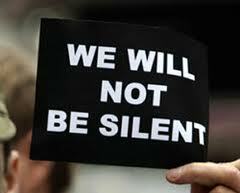 Our goal is to educate residents of Middlesex and Lambton Counties on the aggressive tactics of wind developers & on the detriments that are known to be caused by wind turbines. Please visit Ontario Wind Resistance for updates & research– it is packed with very useful information provided by very helpful individuals. 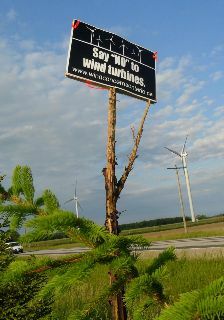 Protest Hwy 402 – Not a Willing Host of Wind Turbines! Make the wind company pay your legal bills. 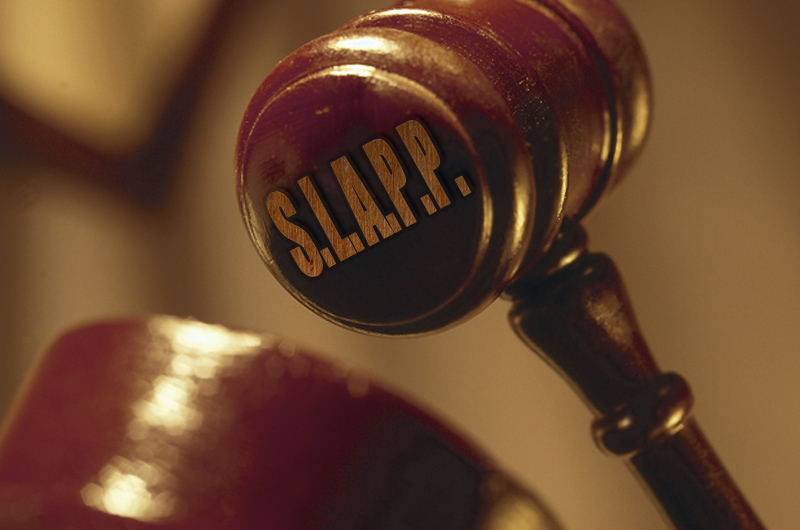 Hey, got the blues about that legal advice bill that some smooth-talking windy promised they’d pay – as long as you signed a wind lease or transmission easement? 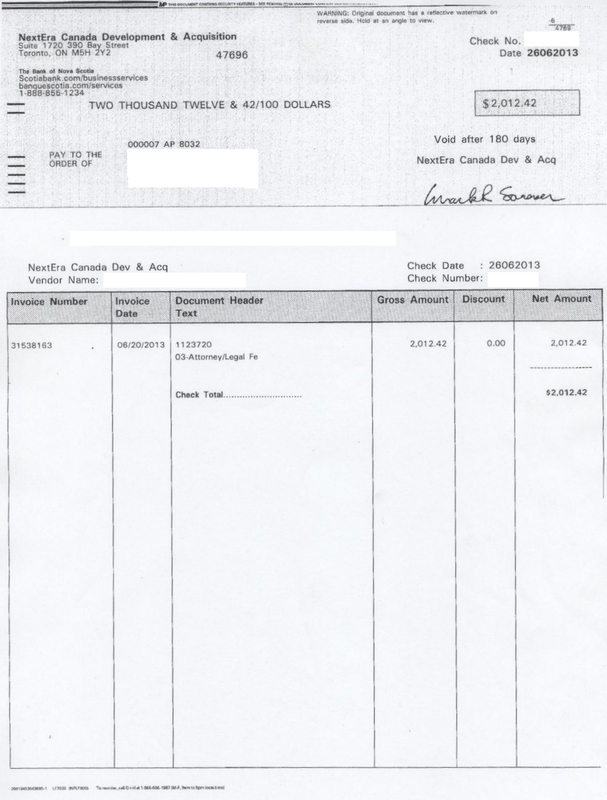 Well, fret no more, NextEra has just put a cheque on the doorstep of a property owner in North Middlesex even though he did not sign an easement for the proposed 100′ pole line in front of his house. 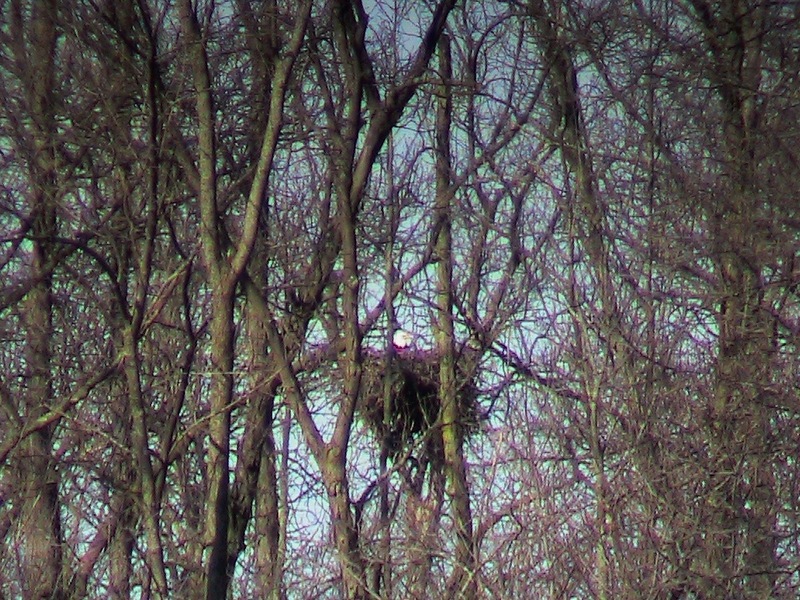 Lots of other people refused to sign, but this savvy landowner took the lease to a lawyer requesting that “independent legal advice” (ILA) be written. The landman even promised that NextEra would pay up to $1500 for legal advice. 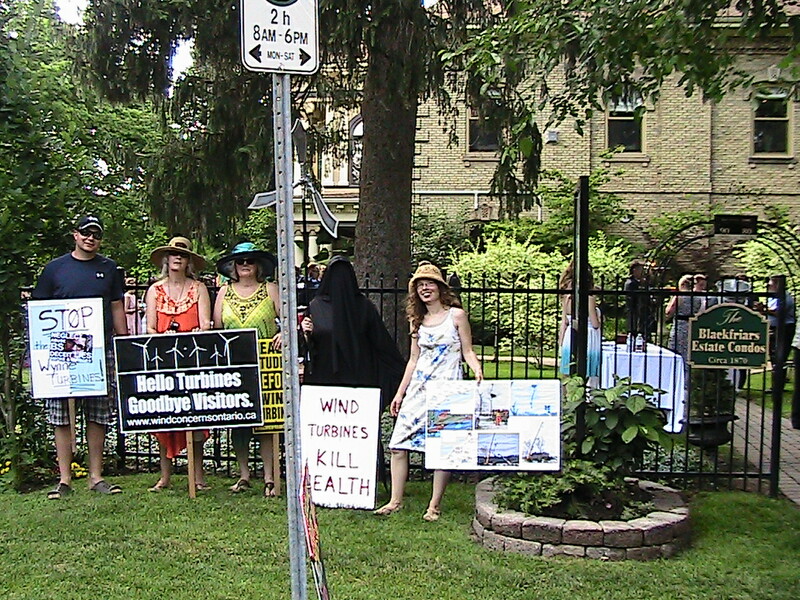 Activists fighting industrial wind turbine projects in rural Lambton County are taking their message to Sarnia residents at a public meeting July 31. 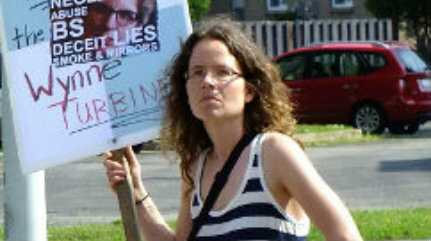 Ingrid Willemsen, a member of We’re Against Industrial Turbines – Plympton-Wyoming (WAIT-PW), said it’s organizing the town hall meeting at Sarnia’s Imperial Theatre, 7 p.m., along with Conservation of Rural Enniskillen (CORE) and the Middlesex-Lambton Wind Action Group (MLWAG). 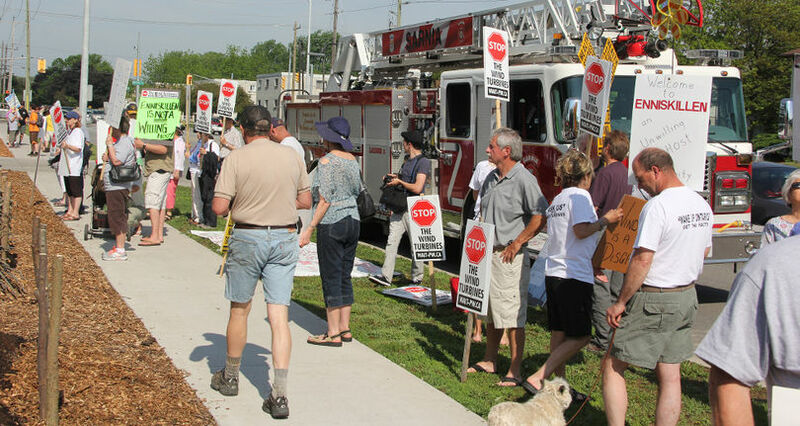 The groups are fighting plans to build wind turbines in Plympton-Wyoming, Lambton Shores, Enniskillen Township, Warwick Township and neighbouring Middlesex County. “Our focus is just to educate Sarnia, because we think that’s where the voters are, where the taxpayers are, where the people who kind of don’t think they’re affected are,” Willemsen said. 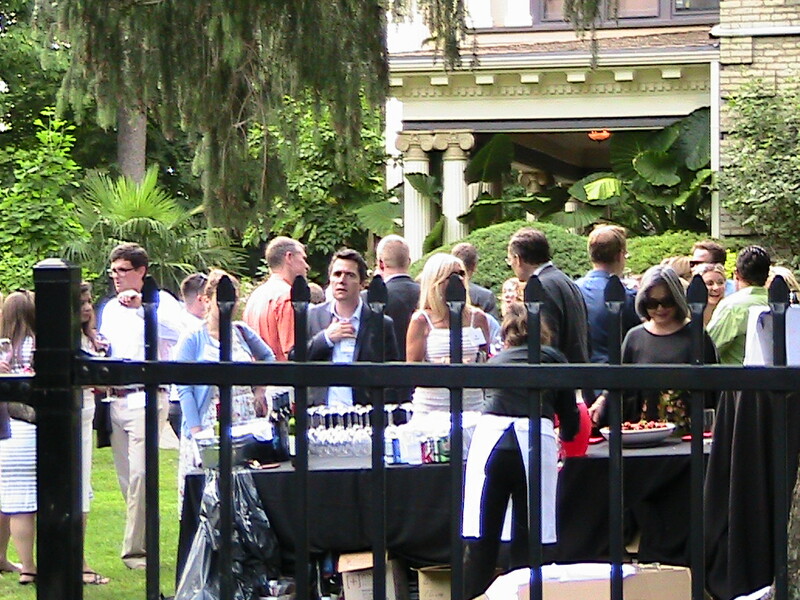 Yesterday afternoon we protested in London with a whole FIVE people at Health Minister/Deputy Premier Deb Matthews’ swanky garden party. I suppose if it were a meek five it would have been rather boring…..it was far from that though. We chanted, educated, made the Liberals cringe for about an hour and a half on that hot afternoon. Deb stayed in the centre of the yard, surrounded by ‘her people’. 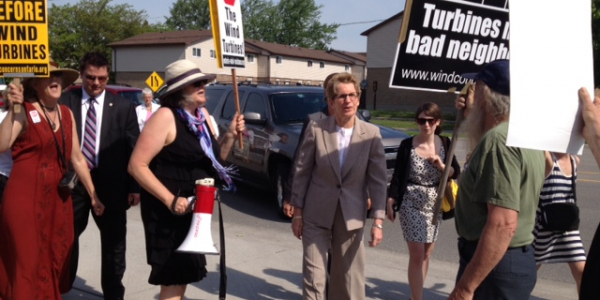 Her aide came out early on (before we got going vocally) and said he was glad to see were “respectful” and not like some of those people you see (ahem…) chanting and yelling on TV against turbines (I know, don’t laugh too hard – we were in dresses- he didn’t recognize us!). 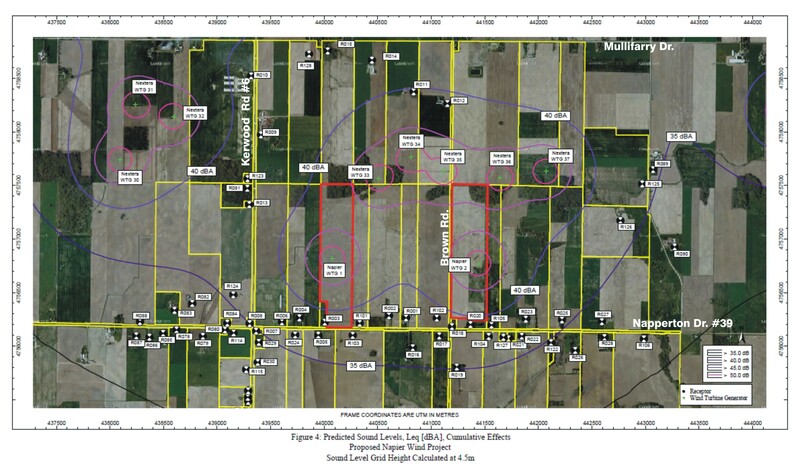 This posting is for a proposed Renewable Energy Approval by wpd Napier Wind Incorporated, for the Napier Wind project, proposed to be located at 27904 Brown Road, Township of Adelaide Metcalfe, County of Middlesex, Ontario. This is a Class 4 wind facility with a total expected generation capacity of 4.1 megawatts (MW). 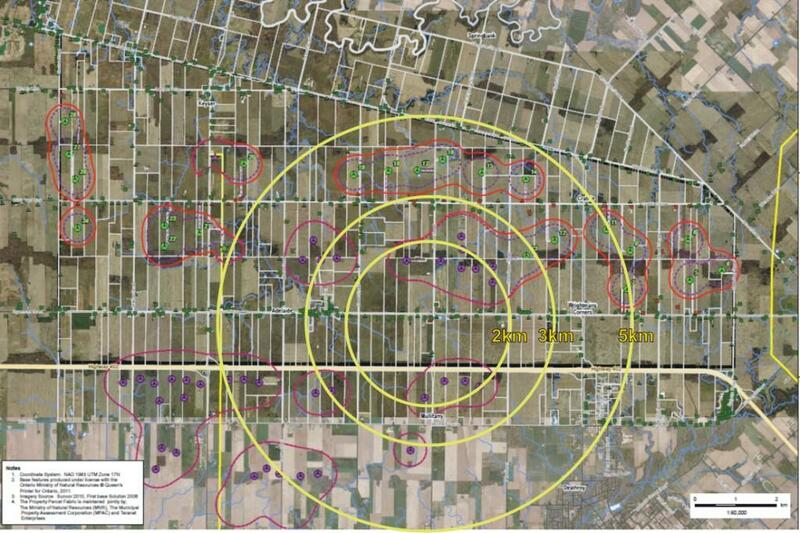 The proposed facility is considered to be a Class 4 wind facility under Ontario Regulation 359/09 (O. Reg. 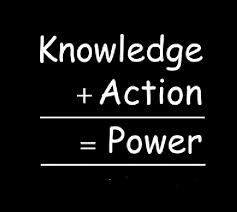 359/09) Renewable Energy Approvals under Part V.0.1 of the Environmental Protection Act. Applications for Renewable Energy Approvals are required to be submitted in accordance with O. Reg. 359/09 for consideration for approval. 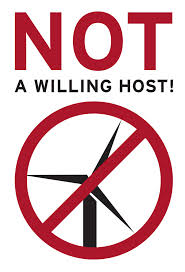 Lambton Shores Council has joined dozens of municipalities which say they are ‘not willing hosts’ to industrial wind turbines. Municipalities have had little say in the planning of the projects since the province brought in the Green Energy Act. 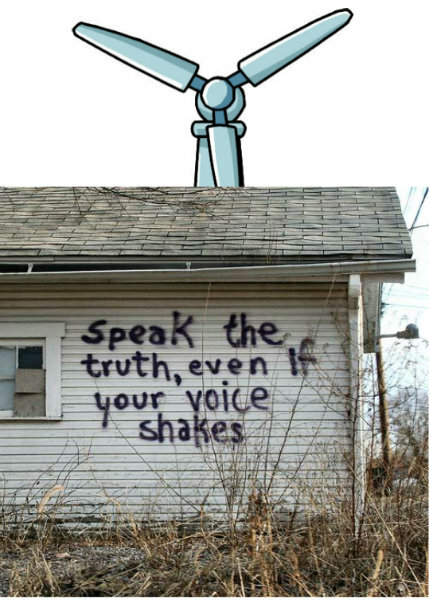 It overruled any local planning authority. 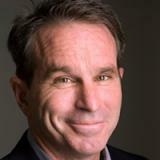 At the time, then- Premier Dalton McGuinty said it would stop people from objecting to the projects simply because they didn’t want them in their backyards. 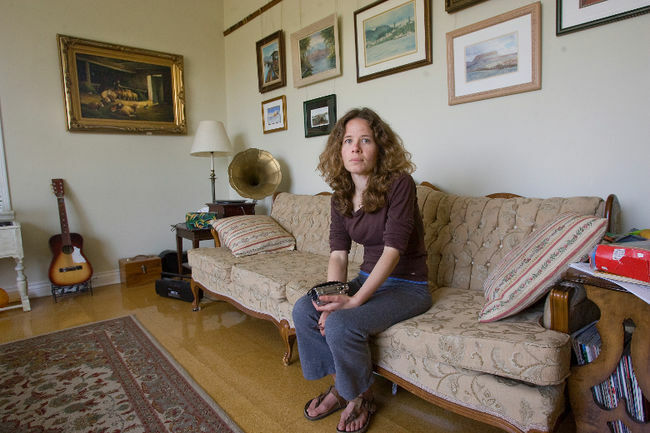 But since then, rural communities have organized lobbying groups trying to impress upon local government and the province there are health concerns associated with the industrial turbines even as big energy companies began planning projects around the province. In Lambton Shores, 267 of turbines will soon dot the landscape including two major projects by Suncor Energy (46 turbines), NextEra Energy’s Jericho project with 92 turbines. 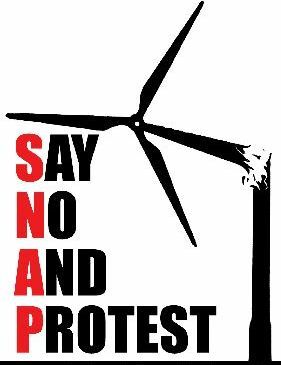 ST. CLAIR TOWNSHIP – St. Clair Township is not a willing host for wind turbines. 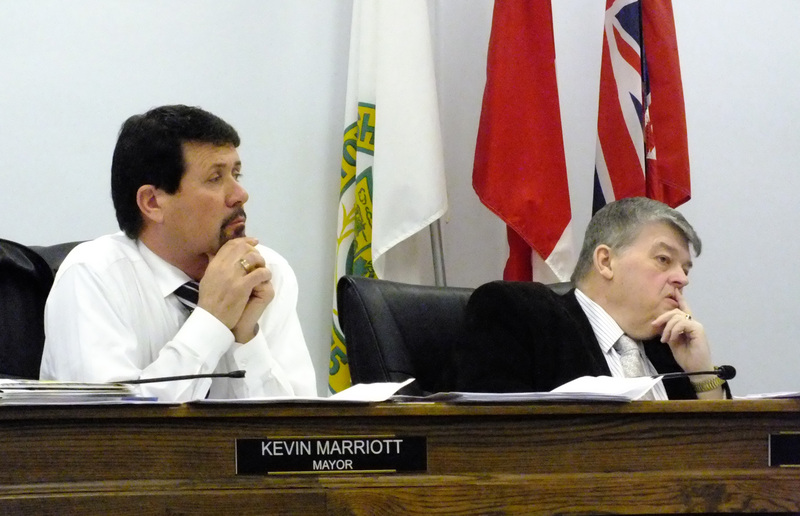 That’s the declaration councillors made – unanimously – after a recent discussion to establish a by-law about where they can be placed within the municipality. Deputy Clerk and Coordinator of Planning Jeff Baranek made a presentation to council suggesting it adopt a by-law to establish building permit fees for industrial wind turbines. Paved paradise, put up a wind turbine…. 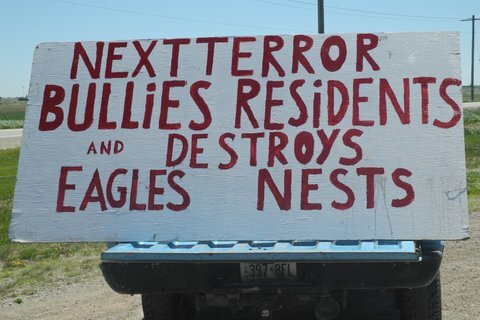 NexTerror cut down one eagle nest in Ontario already this year, and are eying up another at the Bornish project that was just approved last week. Chad Burke says he believes it’s possible to keep wind farms out of Enniskillen Township. Burke chairs the citizens’ group Conservation of Rural Enniskillen (CORE) that formed earlier this year after several wind companies became active seeking land to lease for turbine sites in the township. 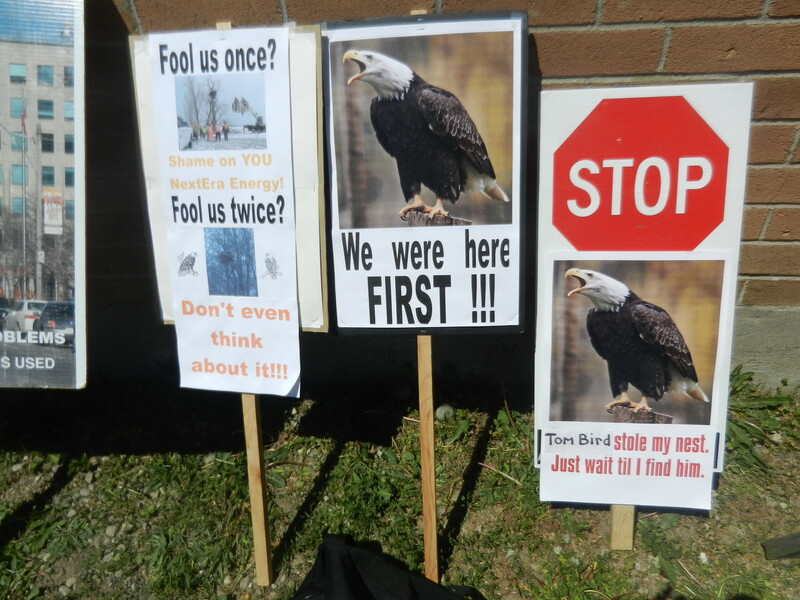 Some residents of other communities where turbines have already been built have said “they wish they would have gotten a head start, like we have,” Burke said. “We’re feeling pretty good there’s a chance industrial wind turbines will not be in Enniskillen.” Core members will be handing out pamphlets and information at Saturday’s town-wide yard sale in Petrolia, and will have an information table May 1 at the Heidi’s Independent grocery store there. That will be followed by a community awareness meeting CORE has organized for May 2, 7 p.m., at Lambton Centennial School. 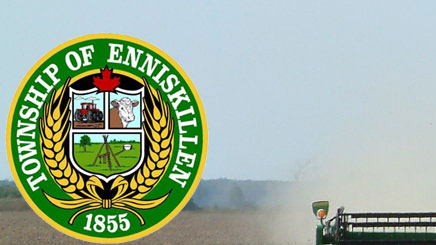 Enniskillen Township council says it can’t be clearer about its opposition to wind turbines in the community declaring itself an “unwilling host.” Concerns have risen in the municipality in the past two months as three wind energy companies go door-to-door in the municipality, trying to find landowners willing to have industrial wind turbines on their property. The three companies could plant as many as 51 turbines in the countryside around Petrolia. A community group, CORE – Conservation of Rural Enniskillen, has been formed and has been pressing council to take a stand against the project. Mayor Kevin Marriott says council has been opposed to the projects but recently took the added step of passing a motion declaring itself to be an unwilling host to the wind energy centers. “I heard this was happening in a few municipalities across the province,” Marriott says, adding council unanimously supported the move.